Welcome to the Department of Campus Recreation! 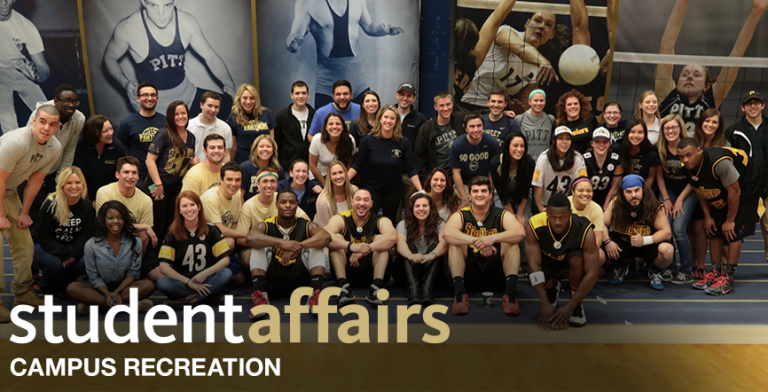 We help members of the Pitt community lead active, balanced lives by providing endless opportunities to enhance physical health and wellness. Whether you’re into competitive sports, group exercise, or solo workout sessions, we’re happy to work with you to achieve your fitness goals.